During Norwegian Jade’s port call in La Goulette, Tunisia on Sunday, March 9, 2014, a small number of guests holding Israeli passports were not allowed to go ashore because of a last minute decision made by the Tunisian Government. Port taxes for the call in Tunisia are being refunded to these guests. We apologize for any inconvenience to our guests and appreciate their understanding. We are reviewing this decision with the appropriate officials. 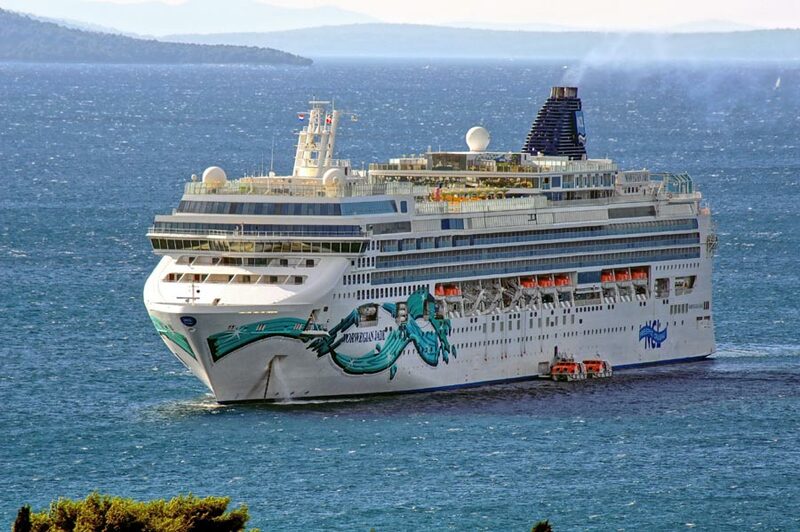 It’s being reported that Israeli passenger aboard the Norwegian Jade cruise ship which is operated by NCL were not allowed to disembark the vessel on Sunday. The 93,558 ton ship made a port of call visit to Tunis which is the capital city of Tunisia. According to the Algemeiner while passengers were preparing to depart the ship they were quietly told that the Tunisia Government had denied their access and are not welcomed into to Tunis. Other guests aboard Norwegian Jade were not informed about this including other Jewish passengers. They were not allowed to disembark the ship at any time during the port of call. The Israeli’s were not told that they could have been detained on the ship by the cruise line before the cruise started. This does bring up the question if cruise lines should be sailing their ships to destinations where race, religion or even nationality may be highlighted. Norwegian Jade is currently on a Mediterranean cruise from Civitavecchia near Rome, Italy not long after being a floating hotel for the Winter Olympics 2014 in Sochi, Russia. Cruise Hive has reached out to Norwegian Cruise Line for a statement and is currently waiting for a reply so we’ll post it here once we get one. Have you ever experienced a situation like this? Let us know in the comments below.